This is a small list for sure, but these are the campsites in the Bristlecone Forest area. Some can be reserved ahead of time and some are on a first come basis and reserved through the local visitors' center. 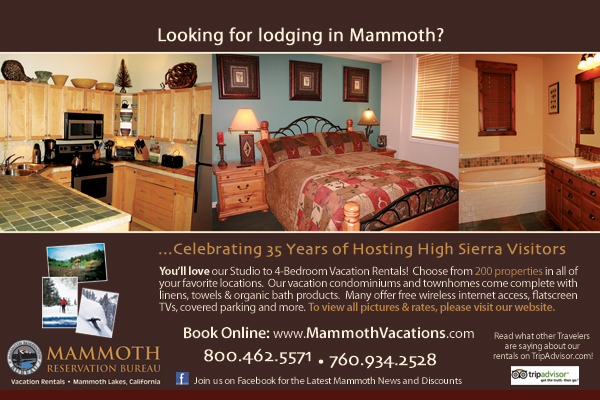 If you have a cranky camper who really needs some luxury instead of some wilderness try one of our Mammoth Lakes vacation rentals while you have fun in the forest. And be sure to visit our Mammoth maps section for some great area guides. These businesses may help with this adventure!